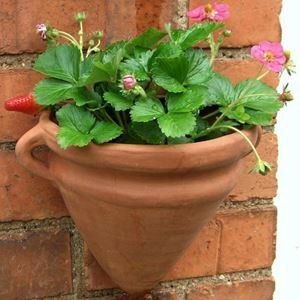 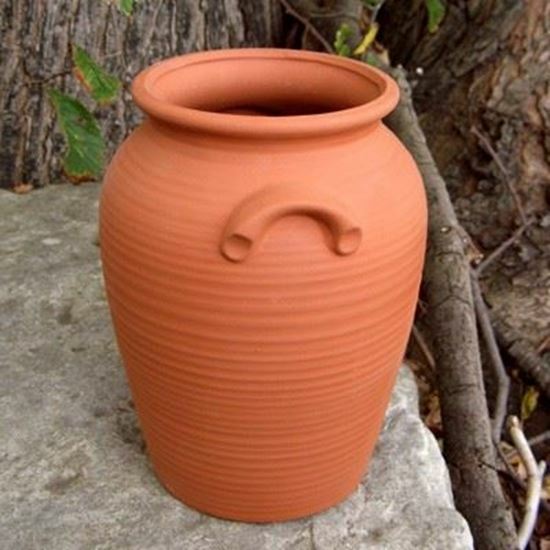 Our traditionally-styled, Greek Urn Planter will add a classical flavour when planted with your alpines or trailing plants. 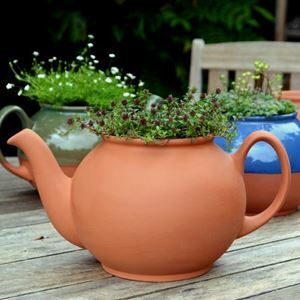 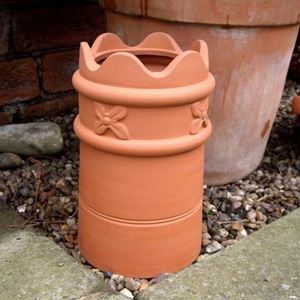 This pot can also be used as a water feature pot lying on its side. 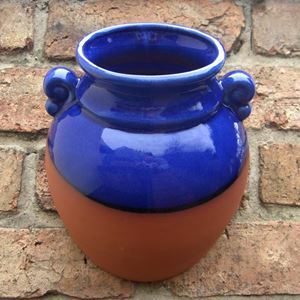 These rustic planters will spruce up your garden with a flavour of the Mediterranean! 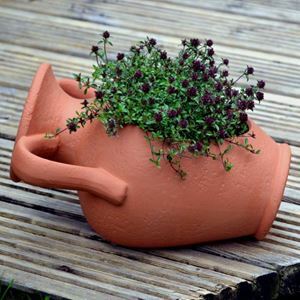 Comes with drainage hole to prevent water-logging.